Developed by Exelixis, Cabometyx is approved for the treatment of patients with advanced renal cell carcinoma and hepatocellular carcinoma. Image courtesy of Business Wire. Patients in the METEOR trial were randomised 1:1 to receive either 60mg of cabozantinib or 10mg of everolimus a day. Image courtesy of Business Wire. 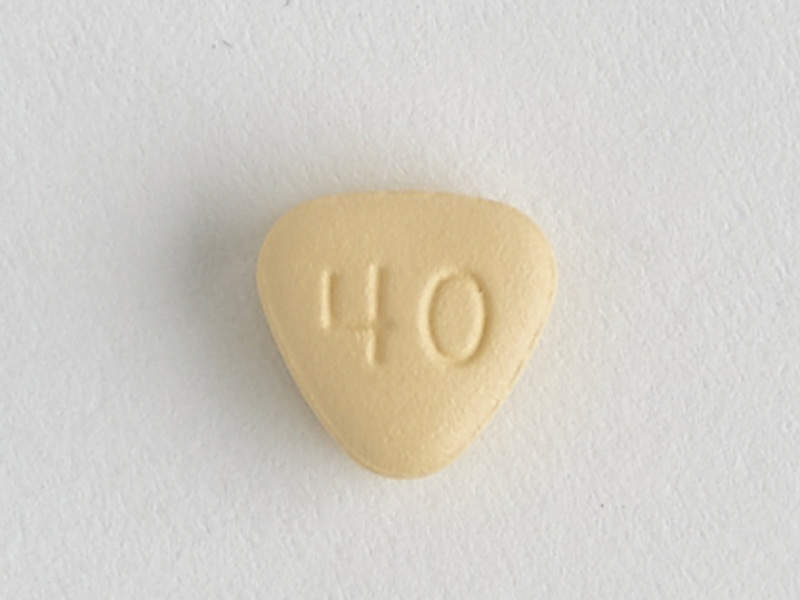 Cabometyx is available as a 20mg, 40mg or 60mg tablet. Image courtesy of Business Wire. 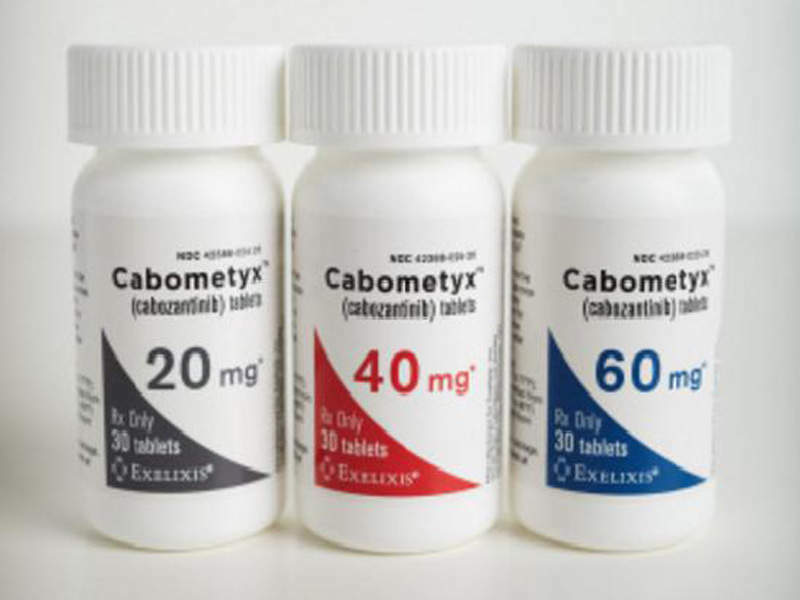 Cabometyx (cabozantinib) is used for the treatment of patients with advanced renal cell carcinoma (RCC) and hepatocellular carcinoma (HCC). Developer Exelixis submitted a new drug application (NDA) for Cabometyx to the US Food and Drug Administration (FDA) in December 2015. The FDA approved the drug for the treatment of RCC in patients that have already received prior anti-angiogenic therapy in April 2016. Exelixis and Ipsen jointly announced a licensing agreement in February 2016 for further development and marketing of cabozantinib indications outside the US, Canada and Japan. The European Medical Agency (EMA) first granted marketing authorisation approval (MAA) for Cabometyx in January 2016. It also approved the drug for the treatment of advanced RCC in May 2018 and HCC in adult patients previously treated with sorafenib in November 2018. In addition, the drug received approval from Health Canada for the treatment of RCC in September 2018. It was approved for the same condition by the FDA in January 2019. Renal cell carcinoma is a condition that sees malignant or cancerous cells forming in the lining of the kidney tubules. RCC is the seventh most common cancer in men and tenth most common in women. The disease is associated with symptoms such as blood in the urine, lumps in the abdominal region, loss of appetite, weight loss, anaemia, chronic pain in the abdomen and swelling of the varicocele (veins around a testicle), as well as excessive hair growth in women, pale skin and vision problems. In most cases, the tumours of renal cell carcinoma regulate the function of the Von Hippel Lindau (VHL) protein, which stabilises hypoxia inducible transcription factors and leads to up-regulation of vascular endothelial growth factor (VEGF), MET and AXL. Family history of the illness, high blood pressure, horseshoe kidney, polycystic kidney disease, smoking and Von Hippel Lindau disease are some of the factors that are known to increase the risk of developing kidney cancer. Hepatocellular carcinoma is a common type of liver cancer. Every year, 800,000 new cases arise worldwide and cause more than 700,000 deaths. 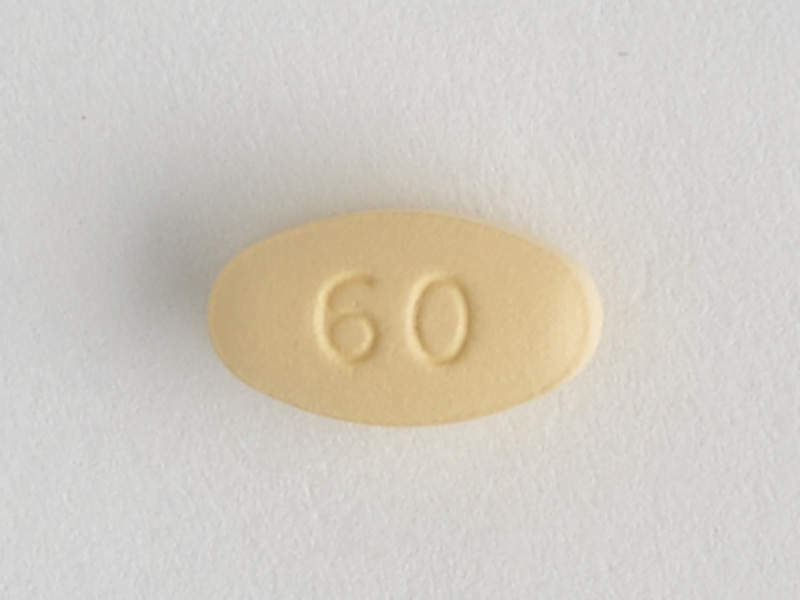 Cabometyx is a tablet formulation available in 20mg, 40mg and 60mg dosages. It is a tyrosine kinase inhibitor that inhibits the activity of the RET, MET, VEGFR2 and other receptor tyrosine kinases. These kinases are responsible for normal cellular function and pathogenesis such as oncogenesis and tumour angiogenesis. The FDA and EMA’s approvals for Cabometyx for RCC were based on results obtained from the METEOR Phase III pivotal trial. METEOR was an open label, randomised Phase III trial that enrolled 658 patients with advanced renal cell carcinoma to evaluate the drug’s safety and efficacy. The clinical trial was conducted in more than 200 sites in 26 counties and patients were mainly enrolled from Western Europe, North America and Australia. Patients in the trial were randomised in 1:1 ration to receive either 60mg of cabozantinib or 10mg of everolimus daily and were divided into different groups based on the number of VEGF receptor TKI therapies received prior to the randomisation. The study met its primary end-point of improvement in the progression-free survival. Cabozantinib demonstrated a 42% reduction in the disease progression rate or death when compared to everolimus. The period of progression-free survival for patients administered with cabozantinib was 7.4 months, compared with 3.8 months for the everolimus arm. The overall survival period in patients of the cabozantinib arm was 20 months, while it was 15 months for those in the everolimus arm. The FDA and EMA’s approvals of the drug for HCC were based on the results of a Phase III clinical trial named CELESTIAL. It was a pivotal randomised, double-blind, placebo-controlled study that enrolled a total of 760 HCC patients. The primary endpoint of the study was overall survival rate. The median overall survival rate in patients receiving Cabometyx was 10.2 months compared with eight months for patients that were administered placebo.